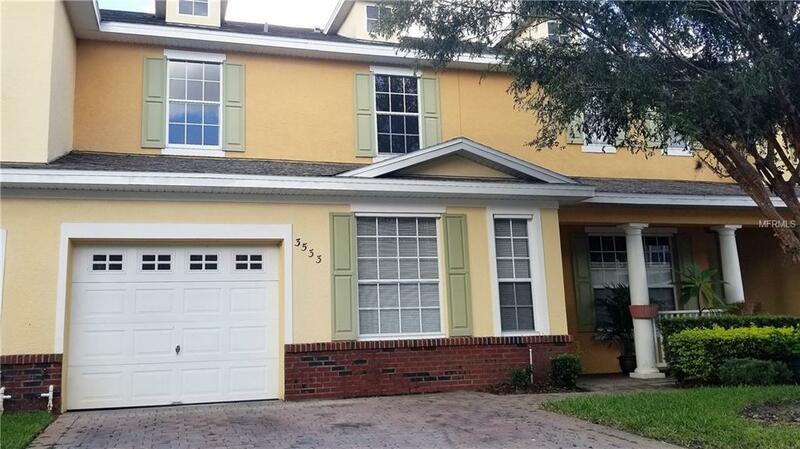 LARGE 4 Bedroom 2.5 Bath Town home with a garage located in Sanctuary within Stevens Plantation! The only floor plan with master bedroom downstairs. Lots of windows with natural light make this town home feel like a house. 3 very spacious bedrooms that have walk-in closets and 1 large full bath with 2 sinks upstairs. Family room has ceilings that are open to 2nd floor. Kitchen with separate dining area is open to the great room with a breakfast bar. All appliances stay including the stainless French door refrigerator. Inside laundry room. The family room has sliding doors leading out to a paver patio that backs up to a privacy fenced area. The brick paver driveway has room for 2 cars leading to a 1 car garage. Rare 4 bedroom find with this floor plan. Additional Lease Restrictions Verify With Hoa For Leasing Restrictions. Pet Restrictions Verify With Hoa For Pet Restrictions.